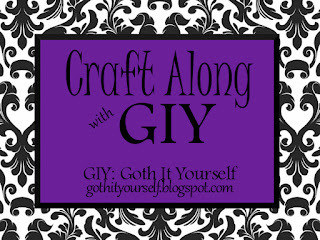 I'd like to try something new here on GIY - a craft-along. 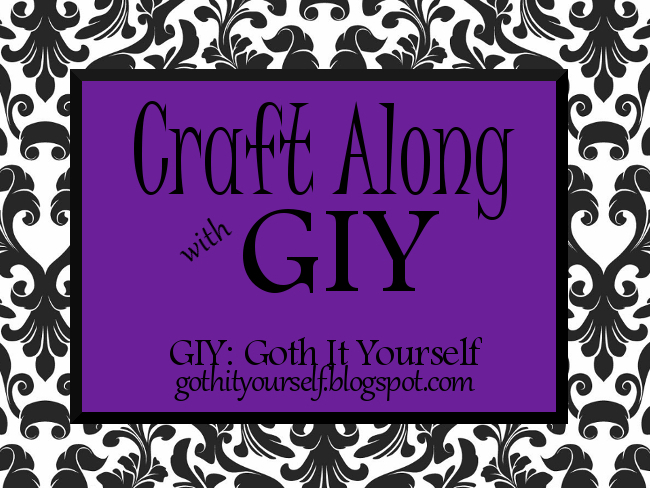 Each month, I will work on a craft project with a particular theme, and I will invite all of you to craft along with me. At the end of the month, I will post my completed project, and you can share links to your project. You can participate even if you don't have a pet of your own. I will be making dog beds out of a pair of end tables I found at a thrift store. Anyone interested in joining me in this craft along? Craft along is a wonderful idea! Not sure I'll join because my hands are full at the moment, but I'll definitely follow what you and your other readers will create. Ooo, Bane! I like this idea. When school starts I won't have much time to follow along with some of the larger projects, but the small ones I might be able to do. Ooo, sign me up very interesting. I think this is an awesome idea. I'm more than happy to participate. I look forward to seeing your drawing! Or how about making/decorating an aquarium stand, or sewing a mat for under the aquarium? Excellent fun, thanks for asking us to play along! Sounds fun. Don't think I'll be able to participate in this one though. Such a great idea! I'll see how my month goes but I'll definitely enjoy everyone's crafts! I love this idea! I'm a new reader, but I'd love to follow!